In July Russian chess master Garry Kasparov told Maria Bartiromo and the panel on Sunday Morning Futures that Jeb Bush was the only Republican candidate who could not beat Hillary Clinton. This week during the first national Republican Party primary debate the Clinton Camp was very upset with Jeb Bush’s performance. 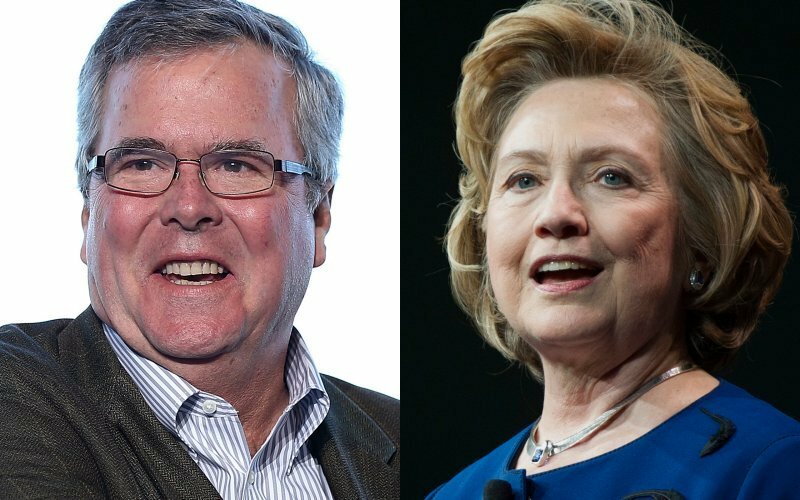 According to Ed Henry, on The O’Reilly Factor with Chris Wallace, the Hillary campaign believes Jeb Bush would be the easiest Republican candidate to defeat. Jeb Bush is a pro-amnesty, pro-Common Core, big government Republican with a last name of Bush. Only a miracle could put him in the White House. Republicans ought to start looking elsewhere.